Today’s operating rooms are filled with enough gadgets and displays to drive an electronics buff wild. 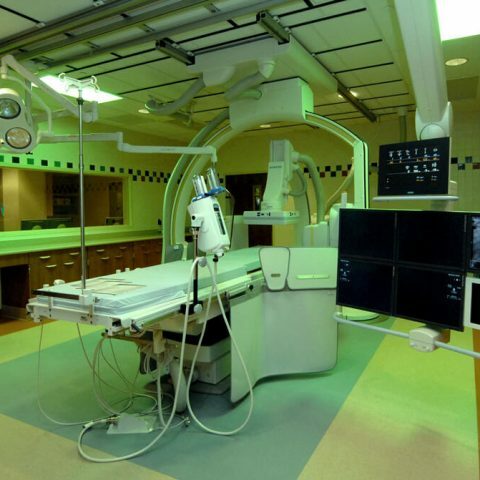 All of these devices operate on electricity, so hospitals and medical centers present excellent opportunities for electricians to ply their trade while being a part of cutting-edge medical technology. 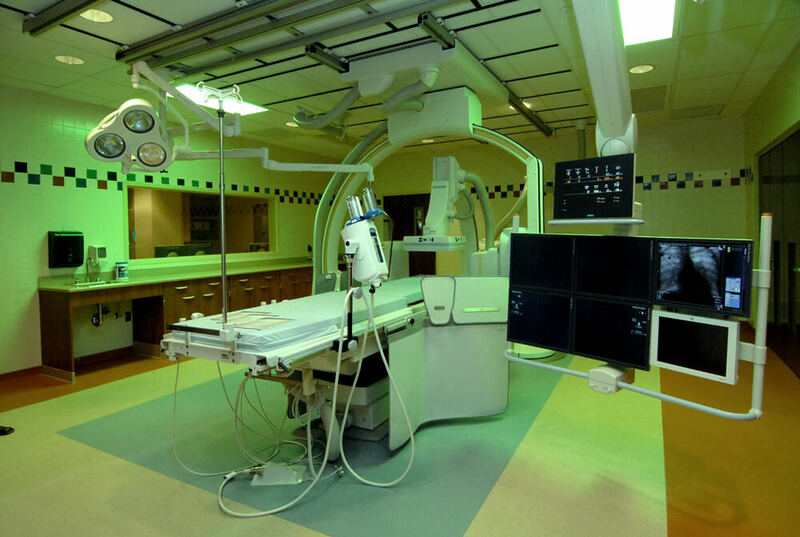 In 2013, Henry Ford West Bloomfield Hospital (HFWBH) realized that additional and larger operating rooms were needed to accommodate the new technology and services, which require more space for modern equipment and more people in the operating room. HFWBH and general contractor, Turner Construction, chose Motor City Electric Co. (MCE) and its Minority Business Enterprise (MBE) affiliate, Williams Electrical and Telecommunications Co. (WETC), to help them achieve their goal. 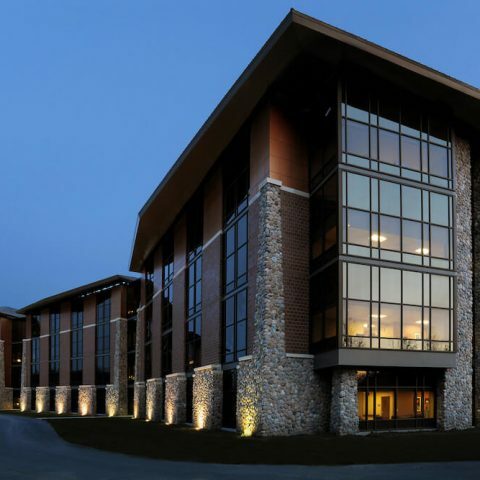 The hospital received approval for a 9,600-square foot, single-story “vertical expansion” that provides three new, larger, interconnected operating rooms that not only deliver the needed space, but also allow the hospital to schedule more daytime surgical procedures. A fourth O/R was roughed in for future expansion. Some of the most important equipment in today’s operating room is integrated lighting. 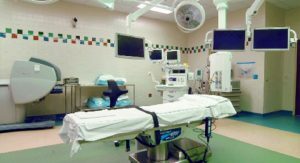 Medical lighting systems must be flexible in terms of movement, positioning, and intensity control to adapt to different procedures. Green lighting has become a ubiquitous component of these lighting systems. The human eye is most sensitive to the color green and quickly adapts to green light. Green light is ideal for surgeons viewing flat panel displays and distinguishing fine lines and smaller objects. 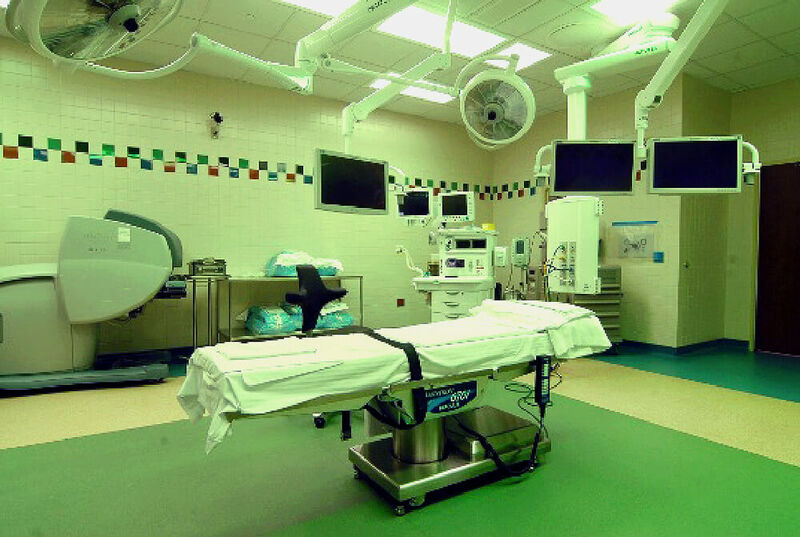 In addition to lighting, today’s operating rooms contain sophisticated electrical and electronic equipment ranging from fluoroscopes, ultrasound units, electrocauteries, and cutting devices to video cameras and robots. Flat panel displays are mounted on articulating arms and cables are housed in ceiling booms and trays rather than draped across the floor. To help make this a reality for HFWBH, WETC and MCE performed the complete electrical installation to power all of the new state-of-the-art equipment. 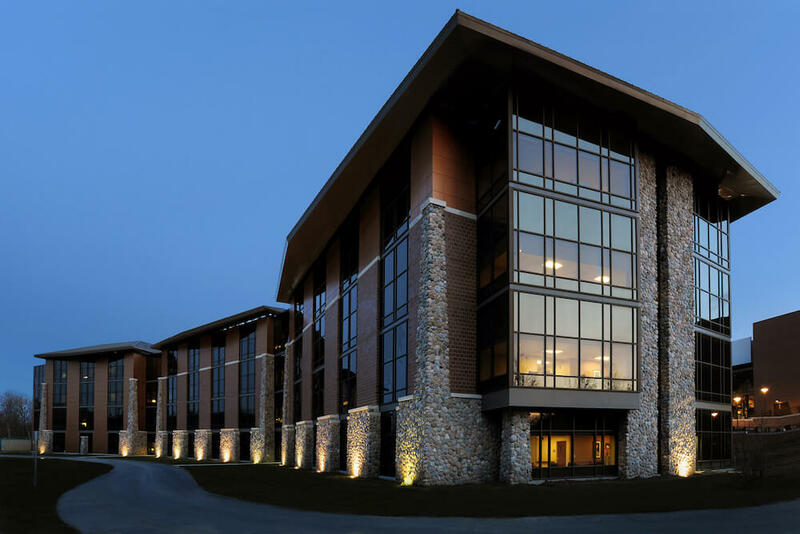 These rooms host procedures including head and neck, orthopedic, gynecologic, video-assisted laparoscopic, and robot-assisted surgeries as well as neurosurgery. HFWBH now has a total of 13 operating rooms. 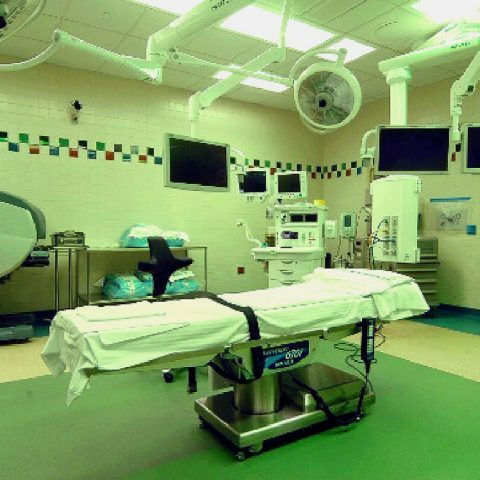 An interesting fact … all of the operating rooms are identical so that the equipment, tools, controls – even the placement of the patient – are in the same place in every room. This familiarity can save precious seconds at critical times.